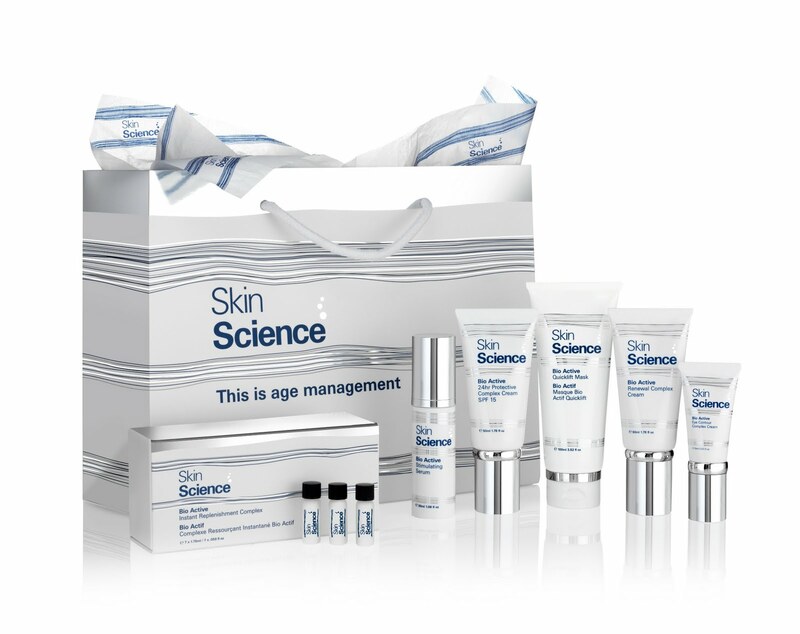 I really loved the Skin Science products I tested recently, so I'm happy to report that on 17th, 18th and 19th July the Skin Science Lunchbreak Lift facial is available in Harvey Nichols, Knightsbridge, London. 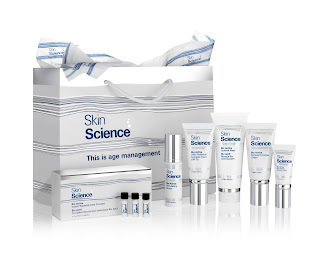 It's a 30min treatment which promises to leave skin energised, plumped, lifted and glowing - and all for only £30 which is redeemable against any Skin Science products purchased on the day. Personally I'd go for the Bio Active 24hr Protective Complex Cream with SPF 15, it's fabulous. Call 020 7235 5000 Ext: 2705 to book your appointment. Sometimes, in the world of hair (and beauty), stuff goes wrong. There are many reasons. People make mistakes. We have nasty reactions to things we had no idea could be a problem. We forget to disclose every other treatment we’ve had to the stylist - the list goes on. But this post isn’t about blame; it’s about customer service, because for me, a truly great salon is one that knows how to handle things if they do end up with a disaster on their hands. Us beauty writer types aren’t immune. I’ve spent many years trying to improve the condition of my hair, but a recent hair disaster has finally taught me to think seriously before trying yet another revolutionary treatment. I had a semi Brocato treatment at Equus, and it was lovely. So lovely in fact that I went ahead and booked in for the longer lasting version, the Curl Interuppted Smoothing, which theoretically should have worked, but was, without shadow of a doubt, a very bad decision. Yet not as bad as what happened to this cat. The salon did ask me all the usual questions about colour, previous treatments etc, and I answered honestly. But I didn’t do my own research, or, if I’m honest, really think through the consequences of it not working. After the treatment you leave it 48 hours before washing. And it was at this point that it became clear my hair was damaged. To cut to the chase I needed two inches cutting off. Gulp. Now, first things first, Equus were brilliant. I was VERY upset but Jack Howard is the perfect salon manager. He made it clear that his priority was to make sure my hair sorted out as soon as possible, and also to work out what went wrong. I'm not naming the stylist here because I don't think it's relevant. What's done is done, and I feel all parties (including Brocato, the stylist, Jack, and even me) have taken responsibility for what happened and besides, after everyone's best efforts we're still not 100% sure what went wrong. Though that’s frustrating, I’ve realised that blame isn’t going to fix my hair, but that Jack is. So back to my original point – salon customer service. Since my hair disaster I have received the most exemplary service from Equus imaginable. Jack made a commitment to work with me until we are both 100% happy with my hair, and he’s honoring it. I’ve been back every six weeks for colour and trims, and in one instance a blow dry and manicure when I was heading to my hairdresser friend’s 40th birthday party. I’ve also been supplied with a huge box of home use products from Brocato. I’m relieved to say my hair is now well on the way to recovery. Regular trims and some gorgeous balayage colour from Jack, alongside conditioning treatments means we’ve made great progress. Yes it is two inches shorter, and although initially that was a shock, I’ve actually come to really like it this length. 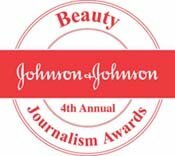 As I said, sometimes things do go wrong, and anyone going for a treatment should discuss any risks with their stylist, research the products, read reviews and ask for a patch test where possible. But remember, even when you’ve done all these things, there’s still a small chance that a treatment won’t be perfect for you. But if you do have a disaster, or even if you’re just not totally happy with the result - the sign of a good salon and hairdresser is their commitment to work with you to put things right. How else could I explain how the manager of the salon where I experienced some problems with a treatment, has now become someone I’d call a friend. Now that’s customer service.